He is a mentor from the UK that lives in Singapore and educates people on financial investments. This is one of Australia's best selling books and again, it is about investing but it is a great read and easily digestible. ING is a fee free bank meaning that you can travel anywhere in the world, withdraw money and have no fees attached to it. (This is for Australians only - in our eBook we explore other options for EU and US citezens. The name does not need any introduction. His exercises for great action enabled us to get in the right frame of mind to make the necessary decisions. We won't attempt to reinterpret this great work. If you google Tony Robbins 6 basic human needs you should be able to get a good enough explanation of the above. The audio book that worked the best for us is MONEY Master the Game: 7 Simple Steps to Financial Freedom. Defined as time will expand to the space you allow it to. Meaning the longer you give yourself to achieve something, the longer it takes. We explore this phenomenon in our eBook and how we used it to help our situation. There is no easy way to say this, you have to sacrifice and give up the comforts you are accustomed to (unless of course you already have a million bucks!). Hands down this would have to be the secret ingredient to our success and commitment. 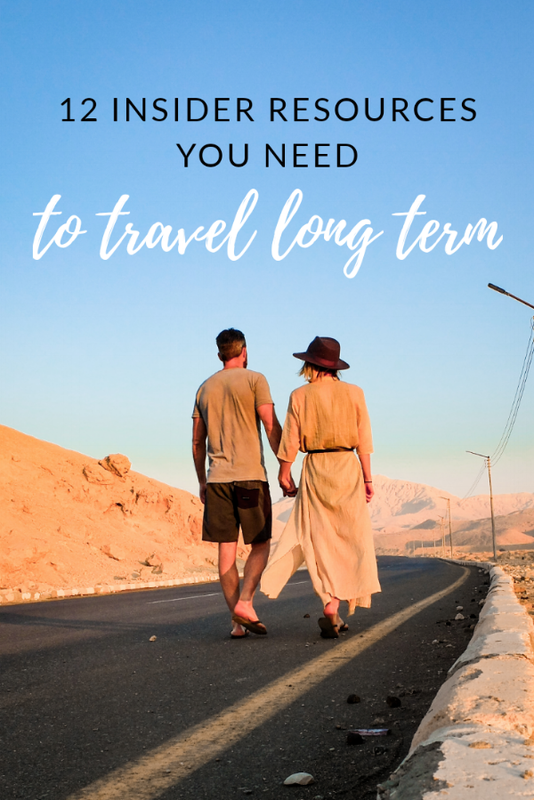 Without our daily rituals and our daily routines none of our long term travel plans would of happened. The benefit of doing this is to highlight things that are positive in your life. It helps you to focus upwards and let go of anything negative. This was a great help for us. Search on all social media platforms. He is the Australian version of Gary Vee, but with his own unique flavour that leans towards human behaviour, habit creation, love and connection, business skills and more. His most recent book ‘Crushing It’ (simply follow the link HERE to get a better impression) is a reminder of the work that is necessary into building your own personal brand. We really recommend joining a support group that you resonate with in order to fulfill your dream of long time travel. There are plenty out there and of course we have also created our own (albeit small). Find the Just Go Facebook group HERE. You will need to have a back up plan and/or supplemental income should your new venture need some more incubation time. 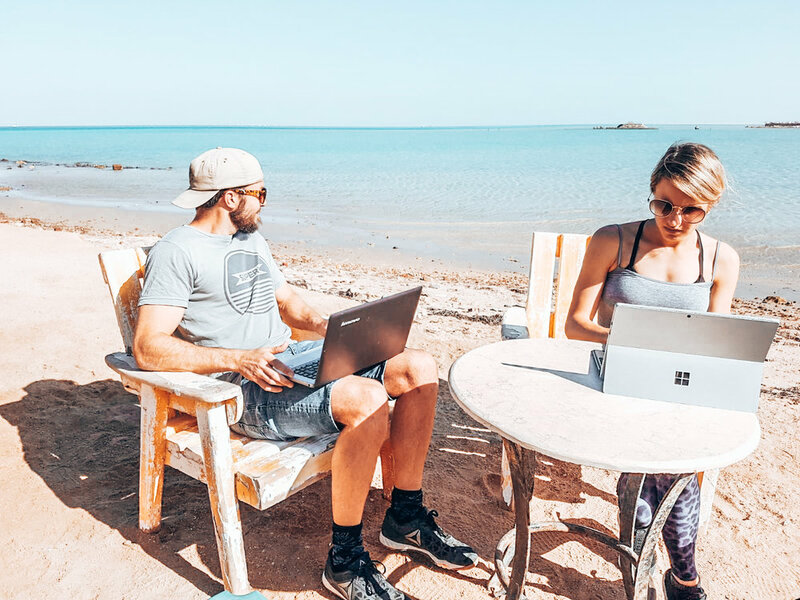 The digital nomad scene is thriving with remote work opportunities. Available in Web Development, content creation, photo editing, video editing, coding, proofreading and eBook creation.